WNMU Artist Lecture Series will open the season with an Art Talk given by the exhibiting WNMU Expressive Arts Faculty. 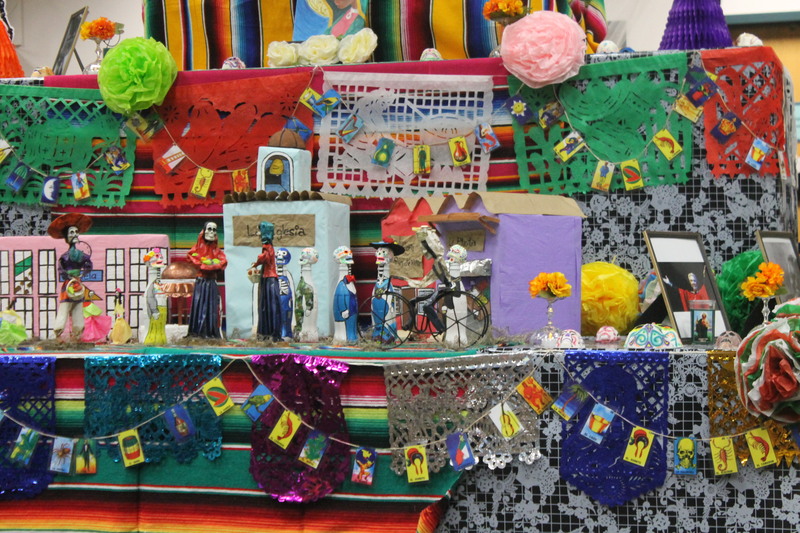 7:30 pm Opening Reception at McCray Gallery | Light Refreshments will be served. Opening reception April 8th at 4:30 pm with refreshments and Bachelor of Fine Arts student talks beginning at 5:30 pm – Please join us! Ann Marie Elder, Associate Professor of Theater, along with her students, were at the Silver City Museum where they told stories of some of the ghosts of the past. Ann Marie Elder played Elizabeth Warren – other ghosts represented were La Llorona, Russian Bill, Johnny Banks, a Buffalo Soldier, and Maude Hawk Wright. 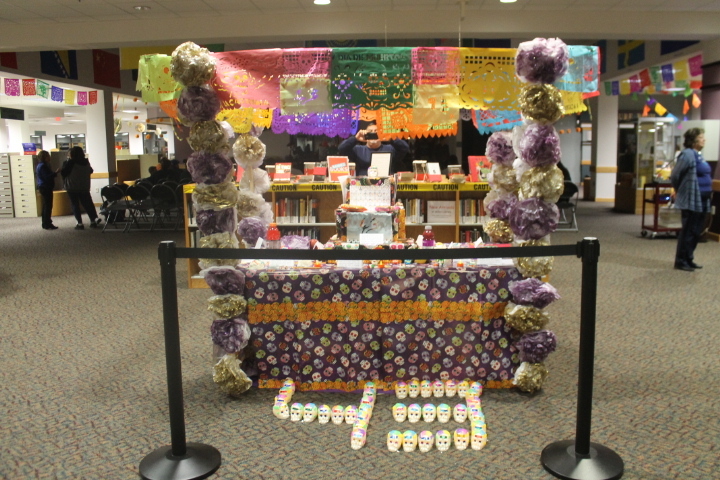 Over 200 residents young and old attended. 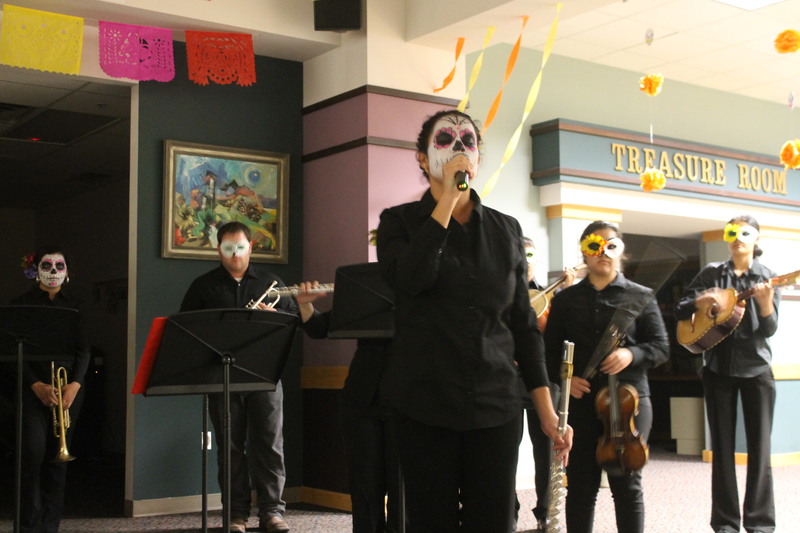 On November 1st Storytellers participated in the Dia de los Muertos downtown event and told personal stories of loved ones that have passed. 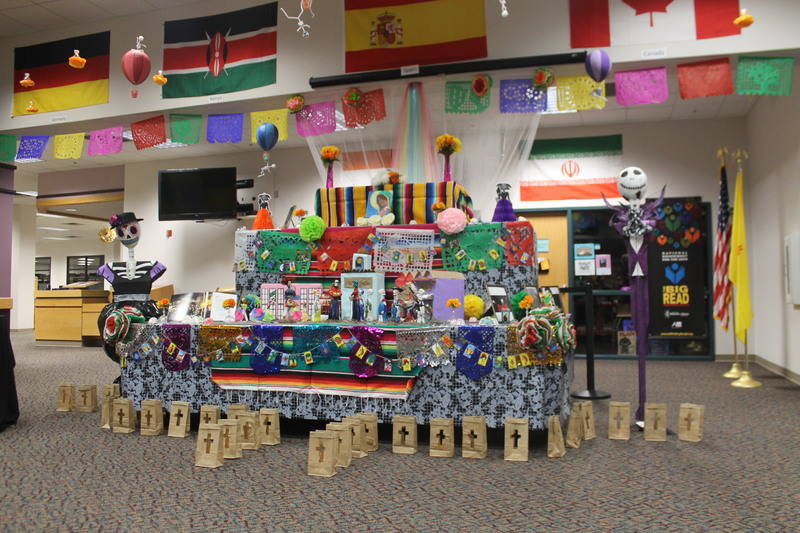 The WNMU Art Club created a beautiful tribute to Dia de los Muertos 2015! 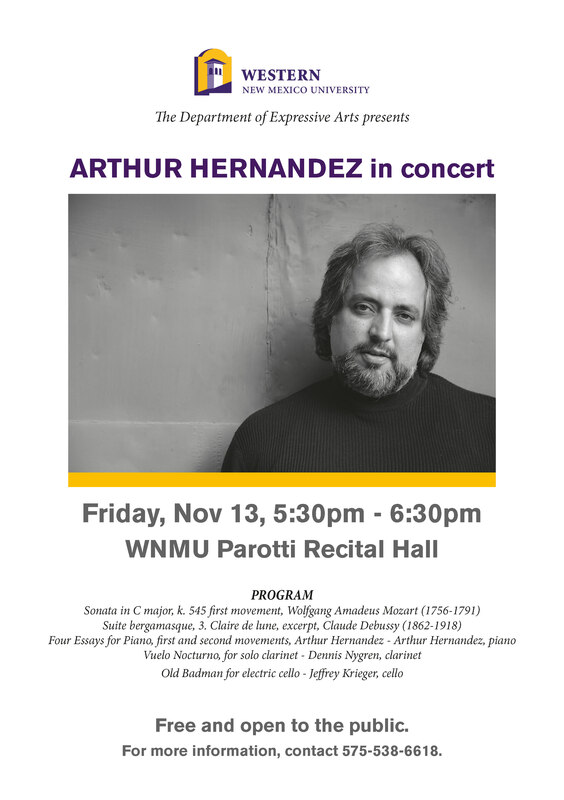 WNMU Expressive Arts Department presents Arthur Hernandez in concert. Please join us in welcoming Dr. Hernandez to Silver City!